Keep on top of your plumbing and central heating this summer with these essential maintenance tips. 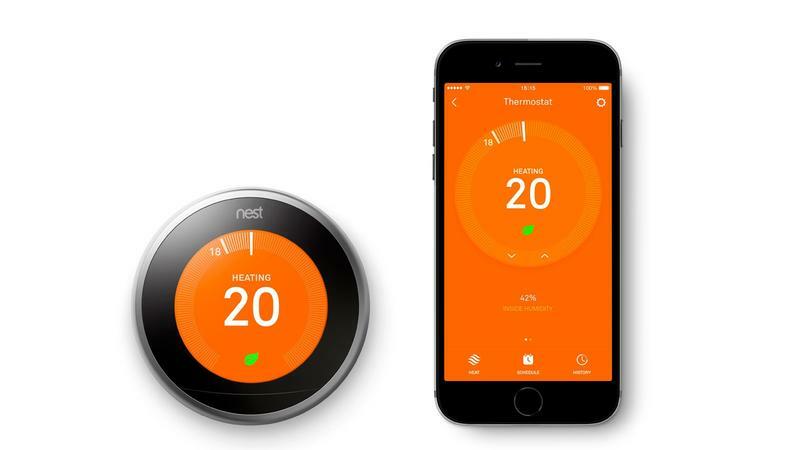 Smart technologies are taking over the world, and your central heating is no exempt. So do you need a smart thermostat? 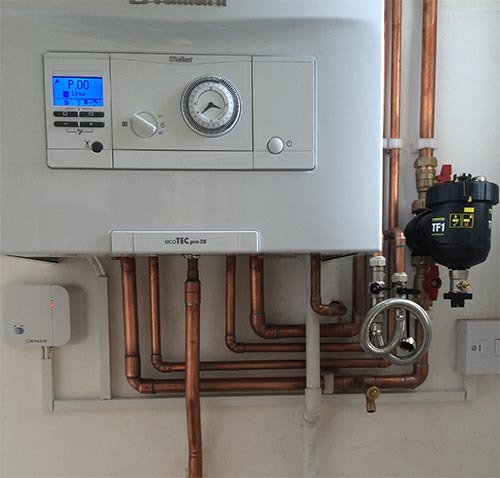 Spingtime offers the perfect opportunity to get up-to-date on some vital maintenance tasks for your plumbing. 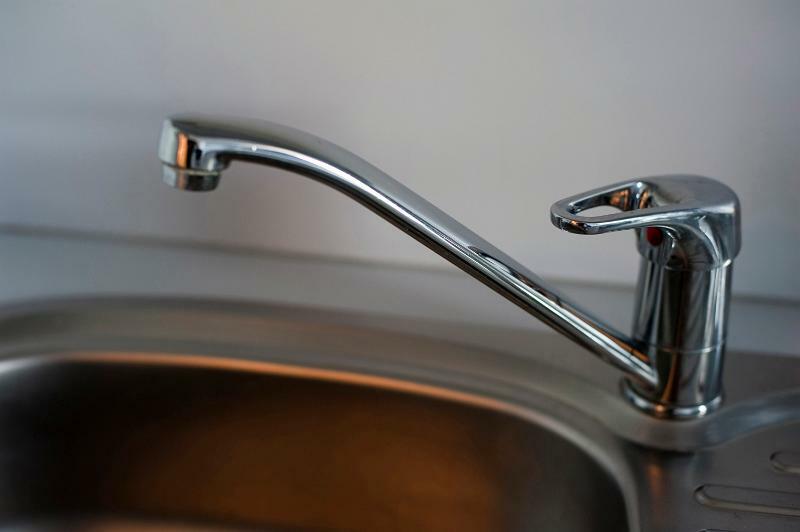 Here are our Spring plumbing tips.